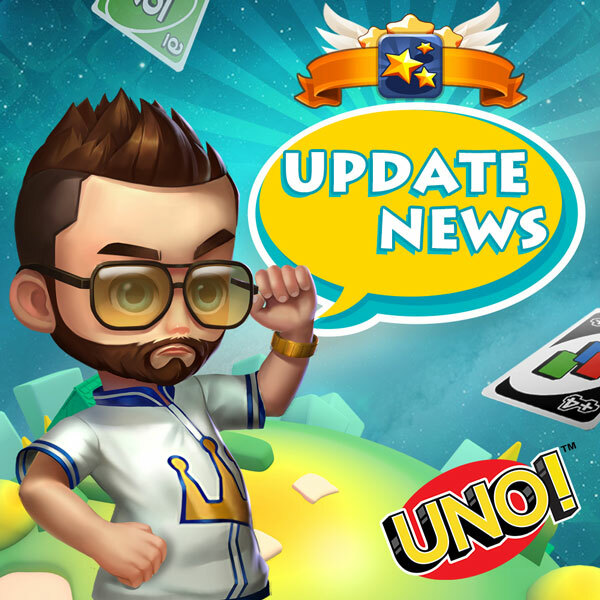 In order to bring you a better gaming experience, UNO!™ has undergone an update. 1. The lobby has been redesigned for a brand-new Valentine's Day event and more tournaments. We hope to bring you a better navigation and gaming experience. * Fun Rules, Party Mode and Room Mode are all included in Fun Room now. * You can find UNO CUP in UNO contest. More cup modes are coming soon, stay tuned! 2. Added a new rule in Room Mode: Discard All. Try it and have fun! 1. BUGs fixed. The game is now more stable and runs more smoothly! 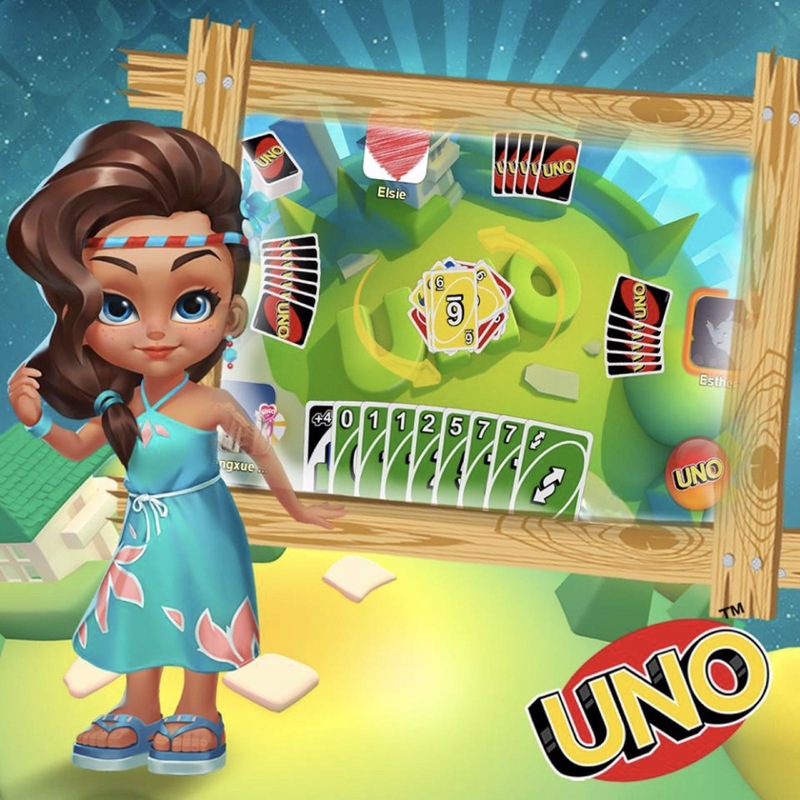 UNO, the world’s most beloved card game with new experience. Begin a new adventure with the friends across the world now! And battle anytime, anywhere! ©2017-2018 Mattel All Rights Reserved.